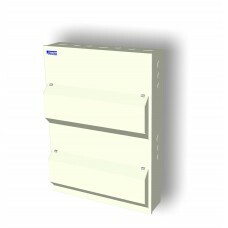 A selection of Amendment 3 Din Rail Enclosures for use in residential or industrial environments. 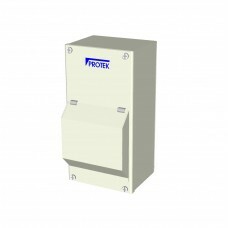 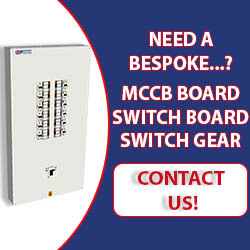 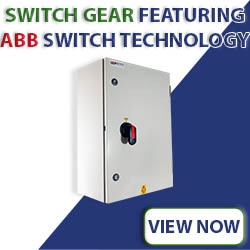 For use with MCB, MCCB, RCBO1, RCD and Isolators. 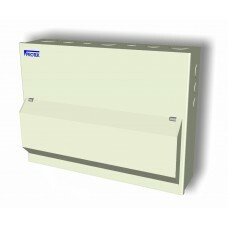 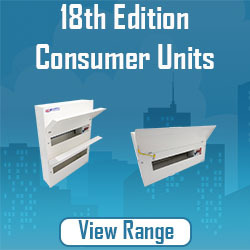 A variety of sizes from 2 way up to 18 way excluding isolatorPowder coated steel body and lidStainl..